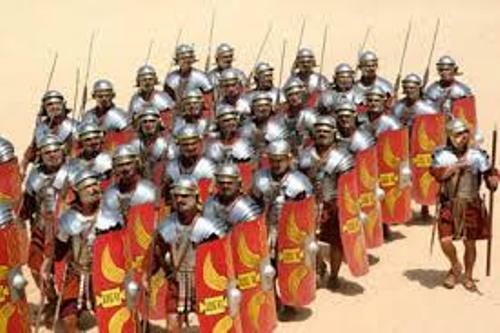 By looking at the period of ancient Roman History, Roman Army had served for least 2,000 years. 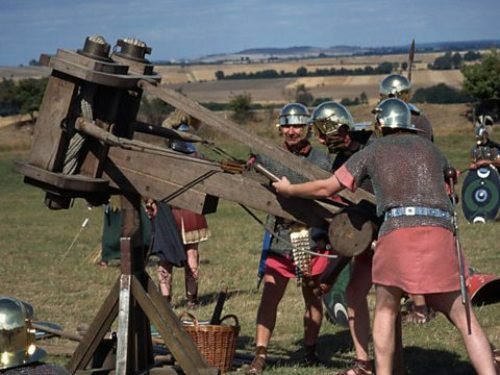 The long period allowed the Roman Army to develop themselves in term of tactics, organizations, equipment, weapons and composition. However, they still preserved the lasting tradition. The male citizens were included in the compulsory levy that had to serve in the Roman Army. During the early years, the professional forces or standing army had not been established. 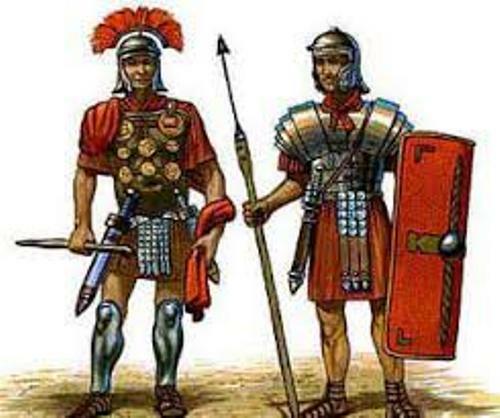 Get facts about Roman soldiers here. The regal era took place circa 500 BC. There were 9,000 men included in a standard levy. It consisted of 600 equites celeries or light cavalry, 2,400 light-armed infantry and 6,000 heavily armed infantry. During the mid-Republic, Roman Army would fight by applying the manipular organization. A small unit called maniples consisted of 120 men. They would be arranged in three lines. The introduction of this structure was to increase the flexibility as well as the tactical strength. The third element was introduced in the Roman army during the second Punic war, which took place in 218 to 201 BC. The Roman Army Facts 7: who was the third element? The third element featured the slingers from Balearic Islands, Cretan archers, Numidian light cavalry and non-Italian mercenaries. The election was conducted at the People’s Assembly to choose the senior officers like the Roman Consuls who served as the commander in chief in the Roman Army. 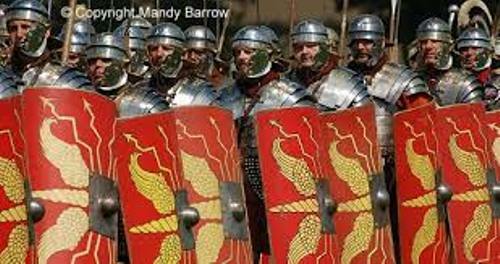 The Roman Army Facts 9: who would serve as the senior officers? The senior officers should be from the members of the Roman knightly order called equites. The military would never include the convicts, slaves, freedmen, vagrants and elders. 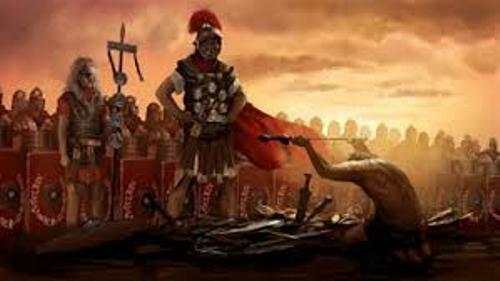 Get facts about Roman slaves here. Do you have any opinion on facts about the Roman Army?